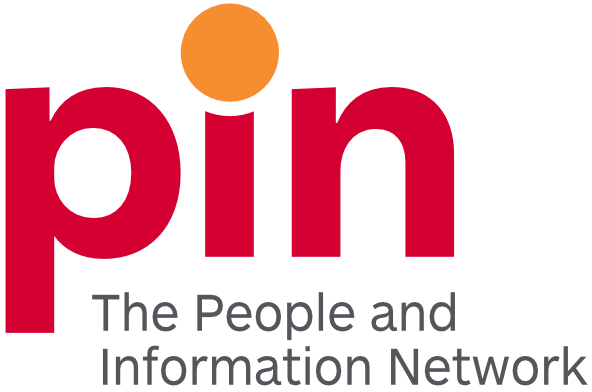 Today marks the annual Time to Give Breakfast, held by PIN, The People and Information Network during National Volunteer Week, from April 7 – 13. National Volunteer Week is the perfect time for this celebration of the power of giving, as volunteers give their time, expertise and passion to make our community grow. Time to Give is an annual celebration of these everyday heroes. A breakfast is followed by a keynote speaker, with a goal of leaving the audience with a rejuvenated enthusiasm for doing good in their community, whether that be through volunteerism, philanthropy or other. Good for Individuals. Good for Community. Good for Business.